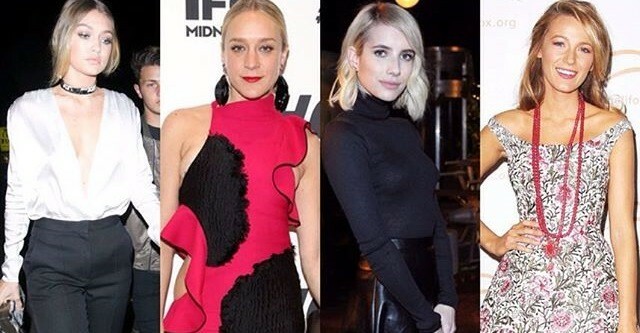 Love Your Style⚡️ Emma Roberts, Giovanna Engelbert, Dakota Fanning and Naomi Campbell. Love Your Style❤️ Emma Roberts, Jessica Alba, Kendall Jenner and Gisele Bundchen always look absolutely fashionable. Love Your Style❤️ Emma Roberts, Olivia Palermo, Alessandra Ambrosio and Zoe Saldana. Cool Covers Just For You!!! !